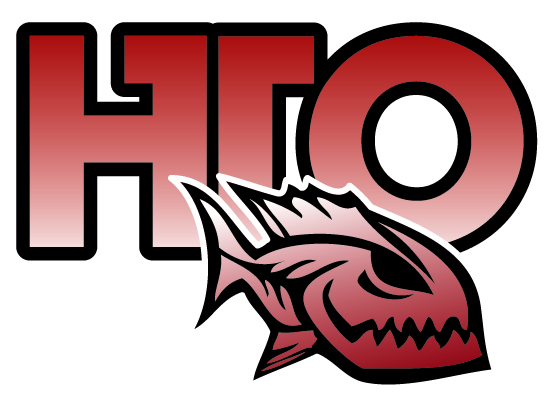 Extremely pleased to announce that I have joined the happy family over at Tronix / HTO. Proud to have the opportunity to assist the team with the evolution of this British tackle brand. It certainly feels to me that George has created the right environment to do so. How many other brands, as large as Tronix have a guvnor that actively enjoys LRF!